A suitcase of stolen cash has brought three criminals together. One has a bullet in his side. One has blood on his hands. One has vengeance on his mind. Each has run from their past. Each will now fight for their future. 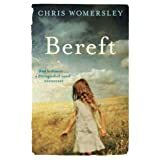 Chris Womersley’s previous UK release ‘Bereft’ was easily one of my favourite literary fiction reads of the last year, with its beautiful prose and thought provoking examination of human relationships, so I am delighted that Quercus have released this, originally published in Australia in 2007, to bolster his recognition here in the UK. A prizewinning and stylish noir thriller, ‘The Low Road’, transcends the crime thriller genre and is a sublime example of literary crime fiction, defined by its lyrical quality and its power to manipulate our empathy towards the three essentially criminal protagonists. As their journey propels them further into danger, herein lies the mastery of Womersley’s writing, and his innate ability to twist our preconceptions of the character’s criminal activities. As the relationship between Lee and Wild progresses, you find your empathy aroused despite your initial impressions, and as Womersley unveils the layers to their essentially damaged personas, he carefully constructs a poignant and thoughtful examination of a relationship forged by the necessity of escape and redemption. As they overcome their mutual distrust of each other and strengthen their bond, fuelled by the pursuance by Josef, who himself is an incredibly interesting character working at the behest of others, Womersley draws us into their strengths and failings, through his sublime prose and dialogue that immerses us completely in the very human weaknesses of this triumvirate. 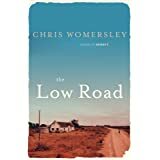 Equally, Womersley highlights the sense of survival that can arise in the bleakest of circumstances, and conversely, how this bleakness can extinguish hope in others, as events overtake our three to a heartwrenching denouement. 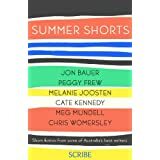 Womersley is to my mind, an exceptional writer, with comparisons to Jim Crace or Ron Rash, with his fluidity of prose and his use of imagery. 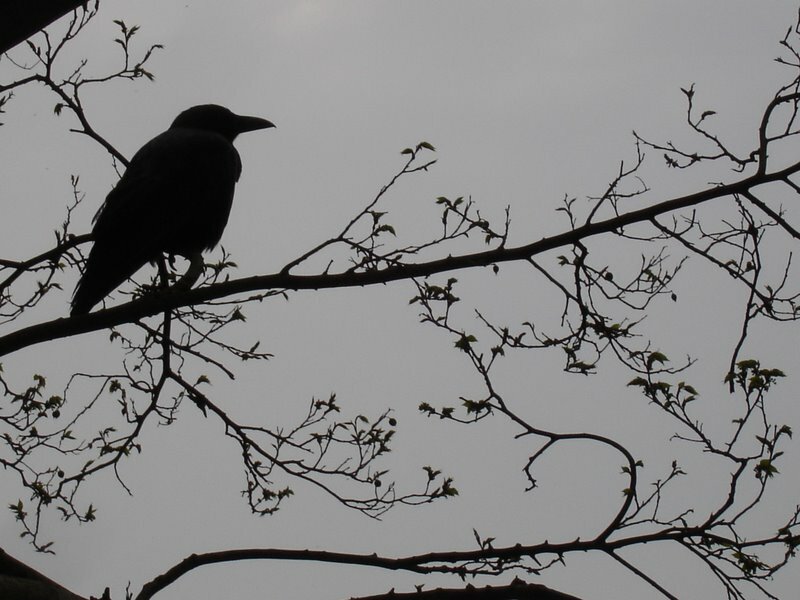 Every scene is so easy to conjure up in the reader’s imagination, and he imbues the novel with a sense of unease, through every change of location. 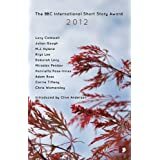 The world ticks on around the characters, but the situation they find themselves in is suffocating with tension, despite their efforts to escape and totally immerses the reader in their trials. This is a sublime and perfectly constructed literary crime thriller that I hope many among you will discover for yourselves.